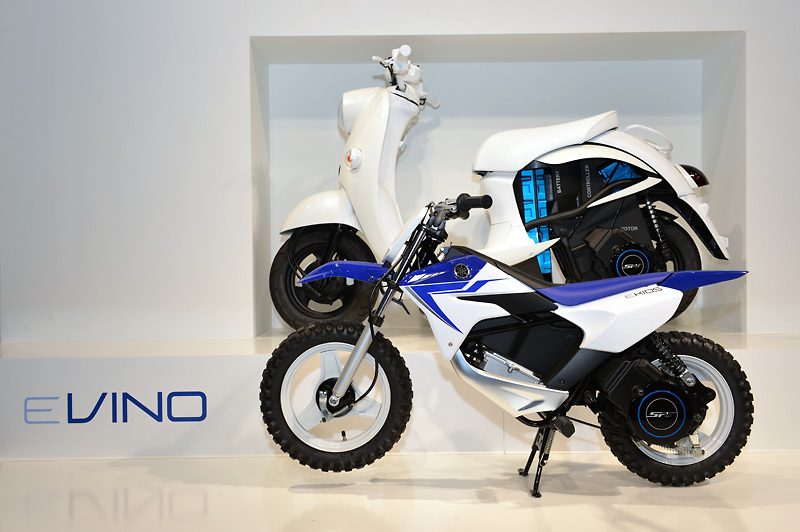 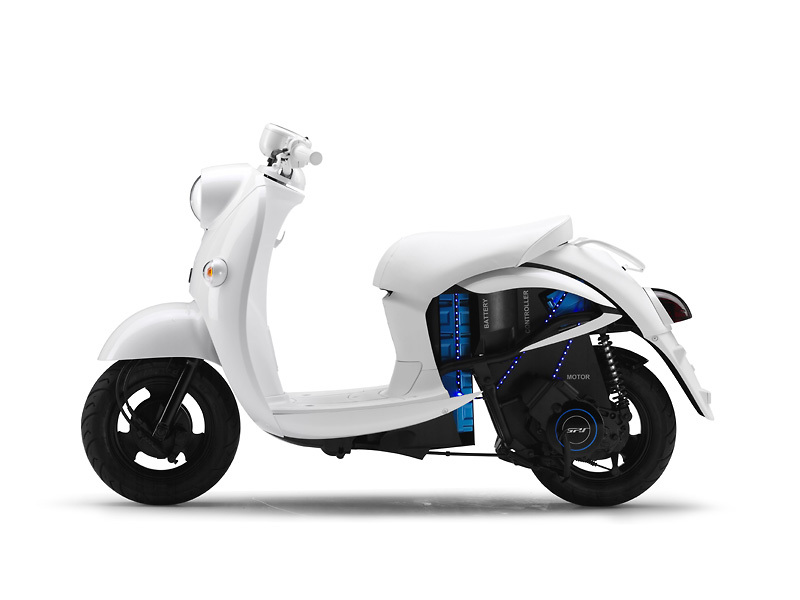 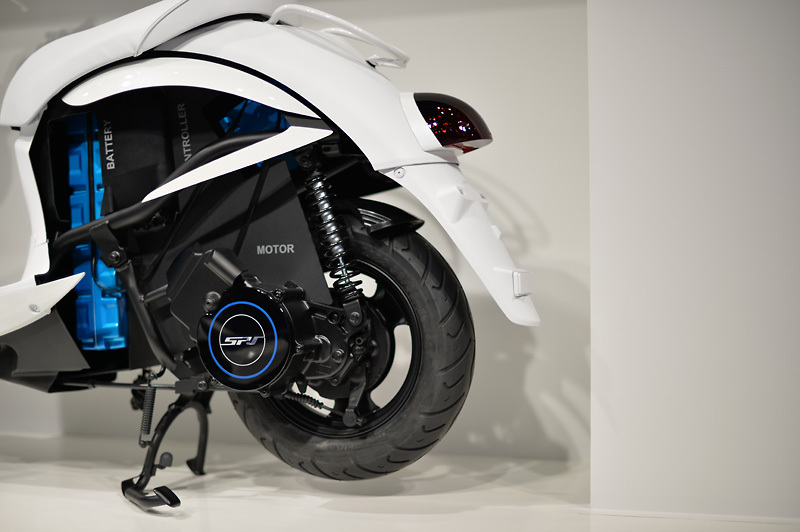 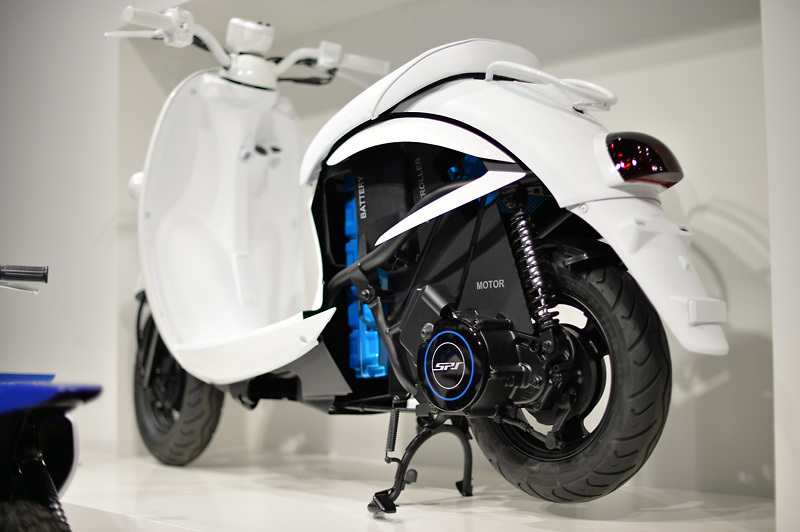 EVINO is easy to charge and economical, but also offers a great ride, making it an ideal option as an everyday mode of transportation. 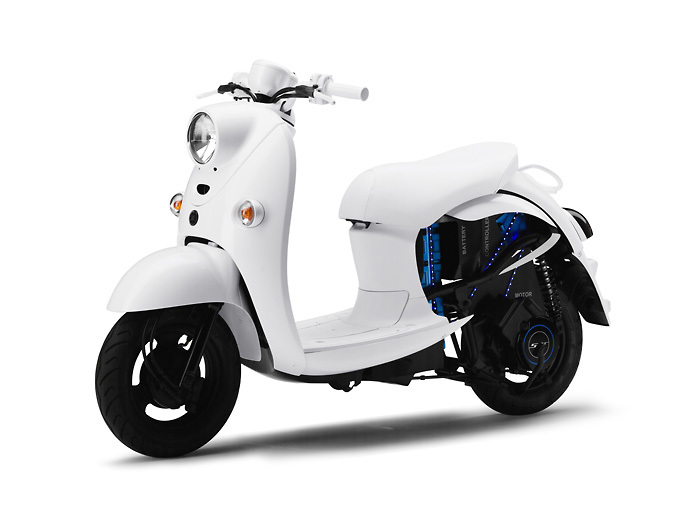 The endearing style and light weight body equal easy riding, while the gasolinefree, exhaust-free design is eco-friendly. 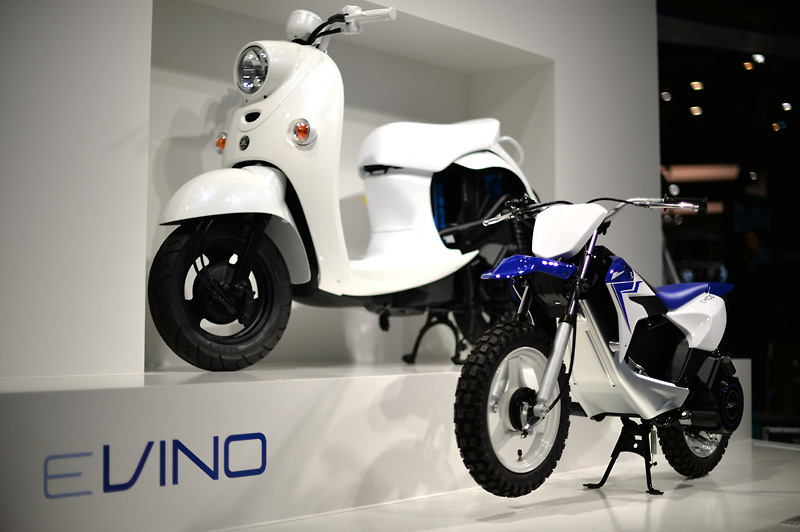 With its easy to charge removable battery, the EVINO is the epitome of ease and convenience for daily use.